While there's certainly nothing wrong with buying a pre-built PC, there is something to be said for the feeling of satisfaction you get from going the DIY route. However, like many good things in life, building PCs after your first time never feels quite as rewarding or satisfying. 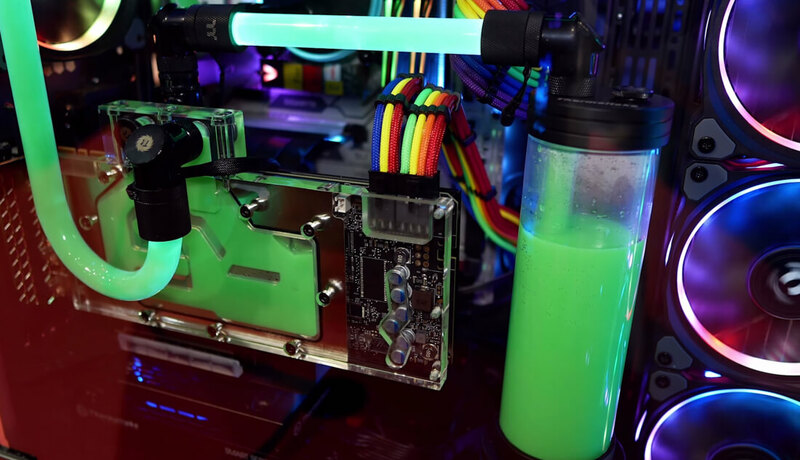 As the process becomes a little less frustrating and a bit more streamlined over time, it feels less and less like you're overcoming a challenge and more like you're simply... well, building a PC. So, whether your first PC build happened over a decade ago or if you've only just picked up the hobby recently, we want to hear about it - if you can remember it, that is. What parts did you cobble together to assemble your first rig? More importantly, what did you use it for? If it was a gaming PC, what games do you remember playing the most? Let us know in the comments.